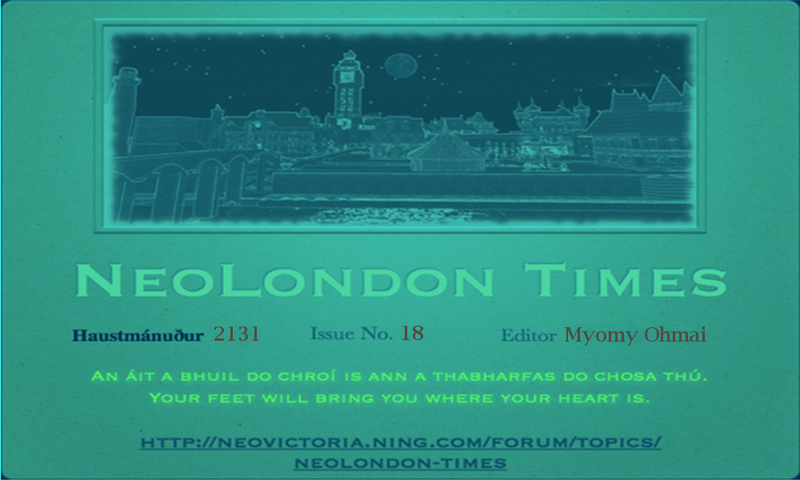 In Celebration of the Fifth Anniversary of the founding of the NeoLondon Times Newspaper, its editor, Miss Myomy Ohmai, requests the honor of your presence at a Masquerade Ball. There will be live music, in form of a mysterious DJ (Lazy8). 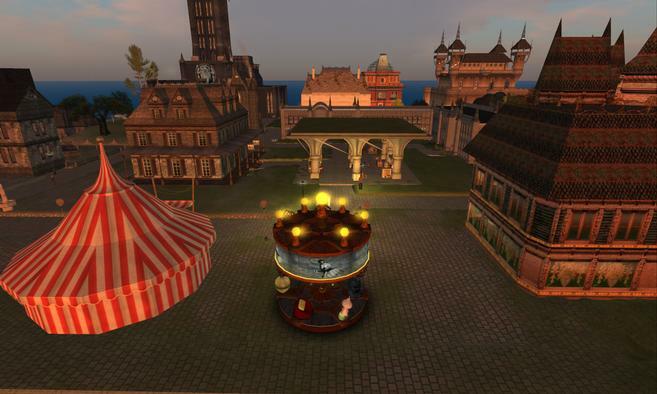 Unmasking at 9:00 pm SLT. Previous PostInvitation to the Bewitched Carnival: The WickerManNext PostRadio Riel and the NeoVictoria Project present a 2015 Halloween Event!